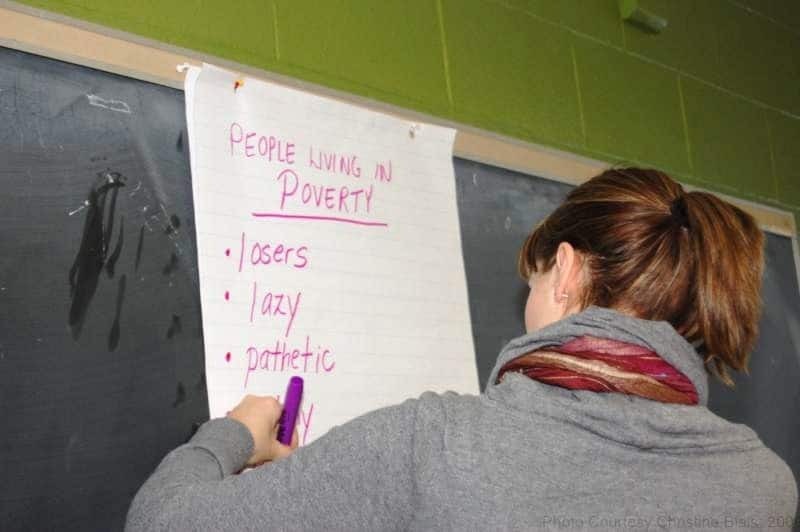 The Poverty Challenge is an intense one-day summit on poverty. 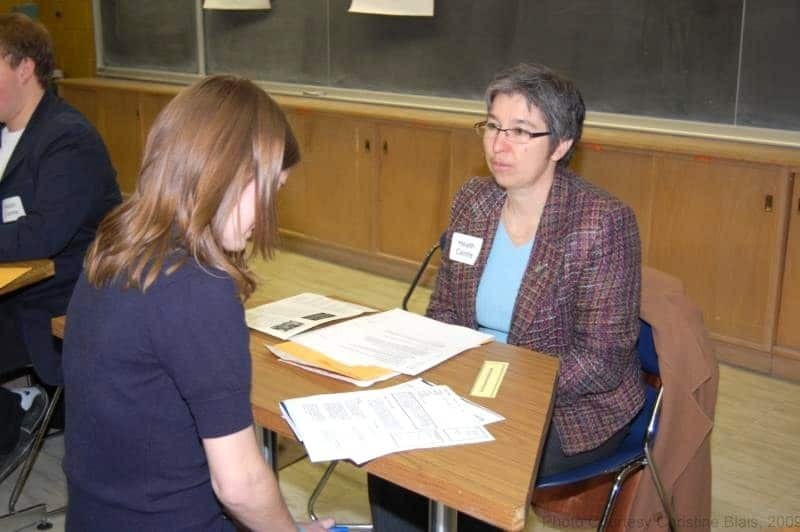 As one of over 150 participants, you’ll be given a challenge that you’ll try to meet by seeking help from local agencies during a simulation involving over 100 volunteers and real procedures and documents from community and government organizations in Kingston. You’ll have to do your best to succeed by providing the necessary answers, information and documentation. 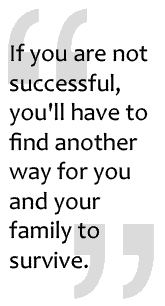 If you are not successful, you’ll have to find another way for you and your family to survive. After the simulation, you’ll have a chance to take a break, talk to other students at the Challenge, and participate in the Think Tank. Your experiences during the simulation will give you insight into a particular social issue. Working with other students who experienced the same challenges, you will come up with an action plan to start solving a problem that you encountered. Poverty is a complex issue that affects thousands of people, but some of the problems that cause it to exist can be fixed. 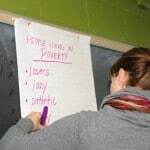 The Poverty Challenge will give you experience and support you need to become an agent of social change.